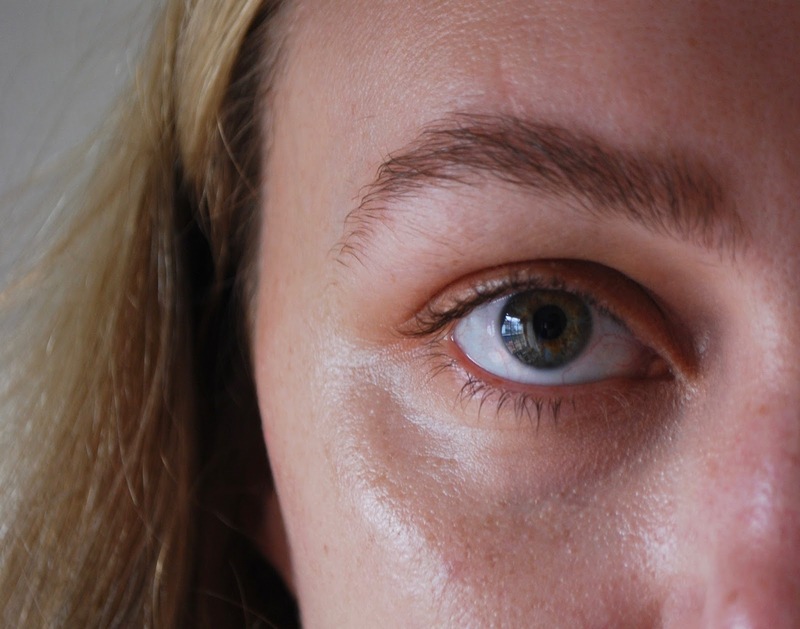 I love that "no-makeup makeup" look, but one part of it that can be difficult to achieve is mascara. 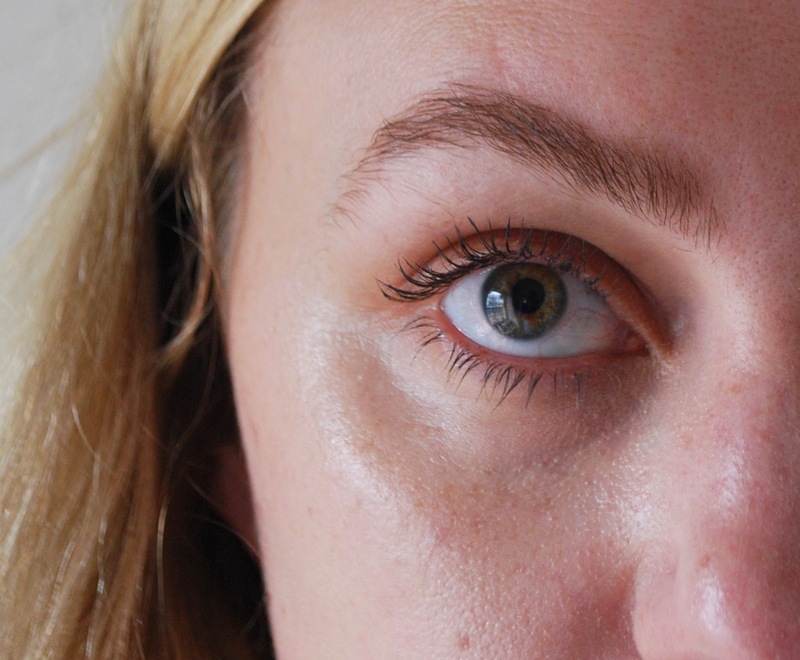 Often, even when layering your mascara on lightly, it can still just look like you've got makeup on, you know? Don't get me wrong, I absolutely love the way mascara looks. It's one of the most transformative things you can do for your face. But I do genuinely hate clumpy mascara. It just never looks good on me. I can't pull off that cool, slightly-clumpy sixties look like some people can. So when I heard about Estee Lauder's Little Black Primer, which bills itself as a "tint", I was intrigued. It has a teensy, thin brush, as you can see in the pictures. It's curved as well, which helps to push your eyelashes into a curled position. This mascara is a gel formula, which means it's pretty darn clump-resistant. It also means that it really gently tints your lashes. If you focus the brush on base of the lashes, just wiggling it in, and only drag it lightly over the ends of the lashes, you can achieve a really nice, naturally-volumised look. The one thing that this mascara lacks is any sort of lengthening ability. If you have naturally long lashes, this won't be a problem for you. But for us mere mortals, it's not great. 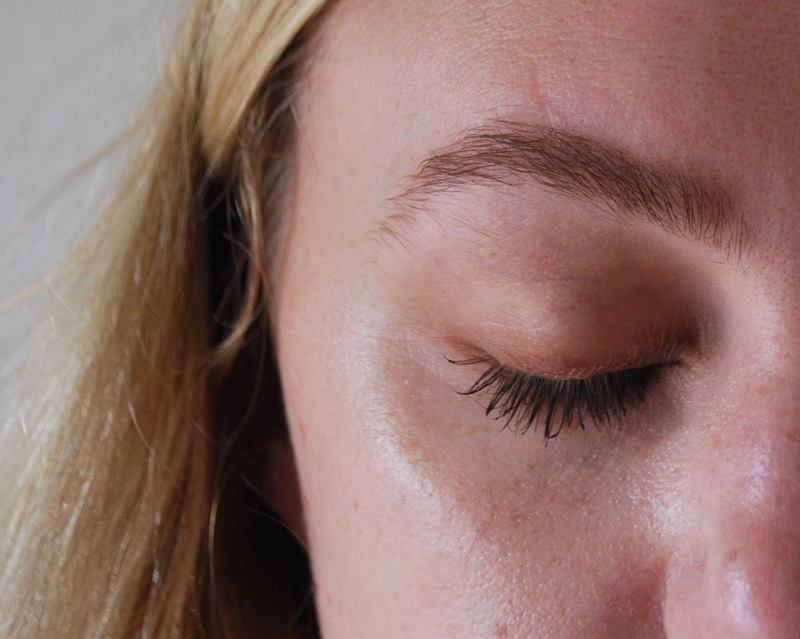 If you want a really subtle, clump-free tint to your lashes, then this is for you. But if you want a lengthened, fluttery look, I would pass on this one.